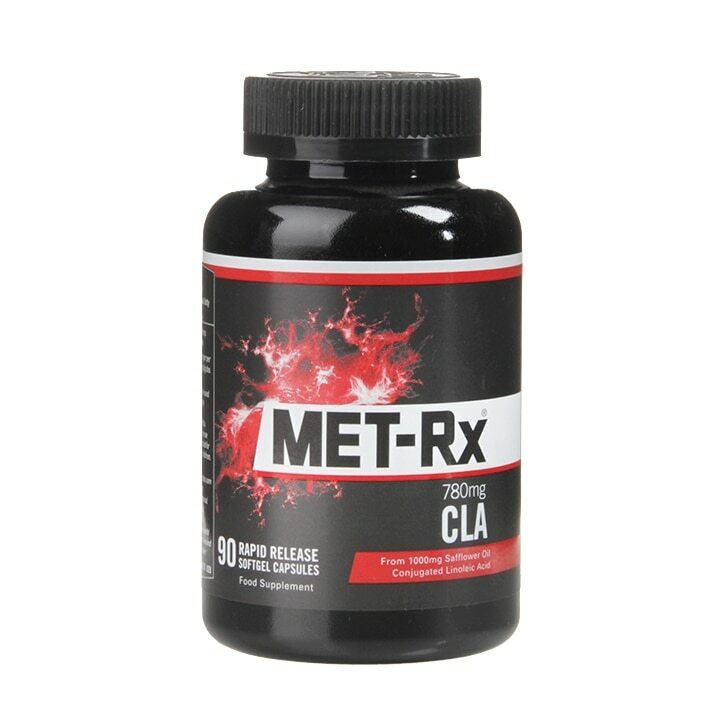 Met-Rx CLA Capsules 780mg is rated 5.0 out of 5 by 2. Rated 5 out of 5 by Silvana1979 from Very gooood I was very impressed of results . I will always order it .